Picfare Homes - Progressive developments, designed for living built for life. Progressive developments designed for living, built for life. Welcome to Picfare Homes, a dedicated team of property development experts committed to building sustainable, aspirational homes in Greater London and the Home Counties. Picfare Homes strive to provide the highest standards in design and construction. Our homes are designed for living, built for life, providing bright and open spaces that buyers are proud to live in. We pay close attention to every detail, from scheme concept to landscaping and even the smallest of detail to provide impressive, aesthetically pleasing and durable finishes. All Picfare Homes come with New Build Warranties (NHBC or similar) and Help To Buy government funding is available on eligible units. 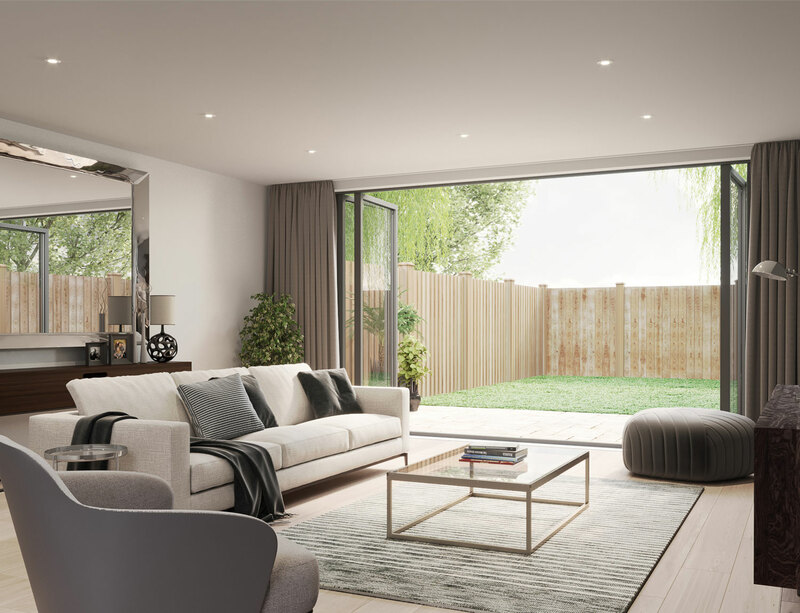 With our expertise and commitment to building beautifully designed spaces Picfare Homes targets a continual increase in the number of homes we deliver on an annual basis. Picfare Homes is quickly building a reputation as a high quality regional developer. We have successfully completed two key developments in the Greater London area. Our first development, Parkview Apartments was completed in 2015. 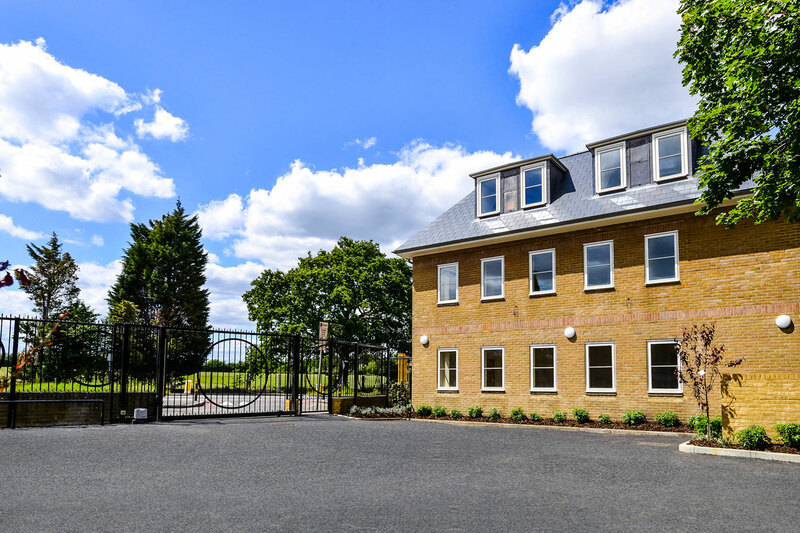 Parkview Apartments is a range of 9 contemporary 1 and 2 bedroom apartments providing direct views over Morden Park. 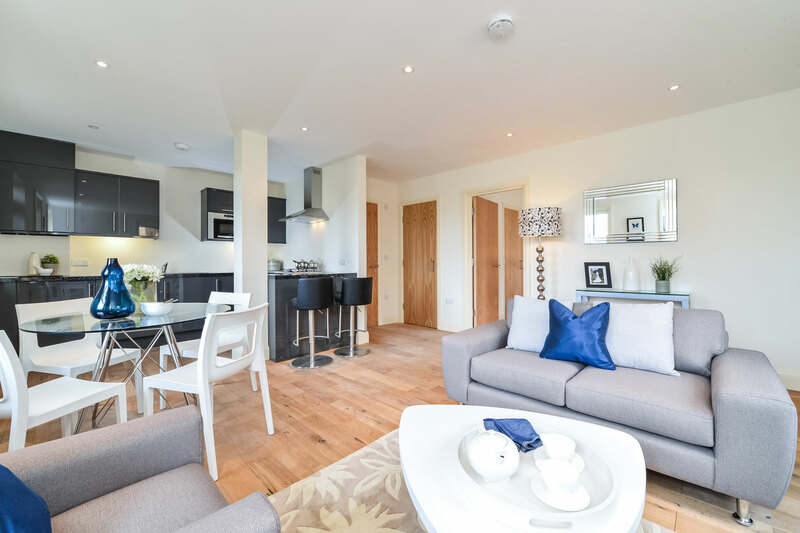 Nearby to Morden Town Centre where the Northern Line gets you into Central London in less than 30 minutes, it offers the perfect combination between modern city apartment living and a leafy suburban environment. More recently we have undertaken our largest project to date. Penmans Row is a collection of 11 exclusive family (4-bedroom) residences. The local area boasts an abundance of open green spaces, shops and leisure facilities. On its doorstep lie other charming, vibrant and up market areas such as Wimbledon, Sutton and Carshalton. Fast transport links mean Waterloo is just over 30 minutes away by train. 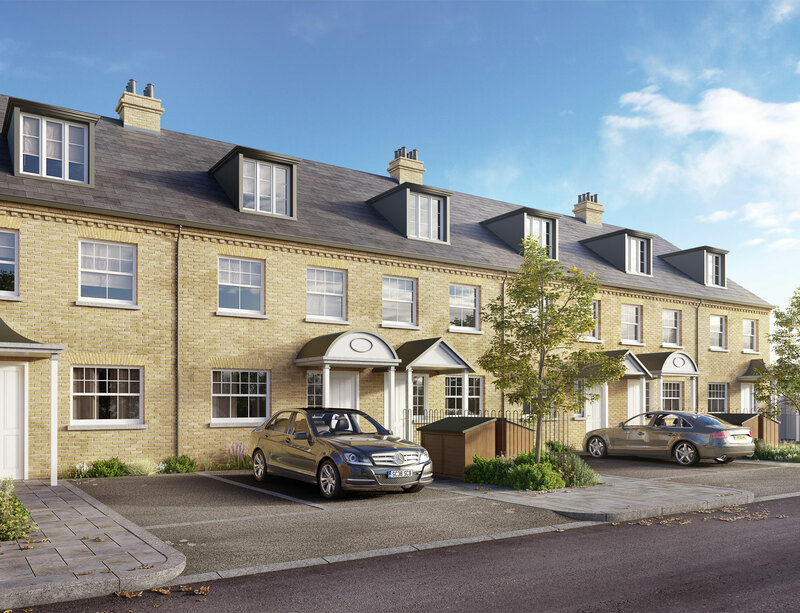 Each of the generously proportioned homes benefits from a private garden, off-street parking and unparalleled comfort in a fantastic location with access to highly rated schools nearby. © Copyright 2017 Picfare Homes Ltd. All rights reserved.